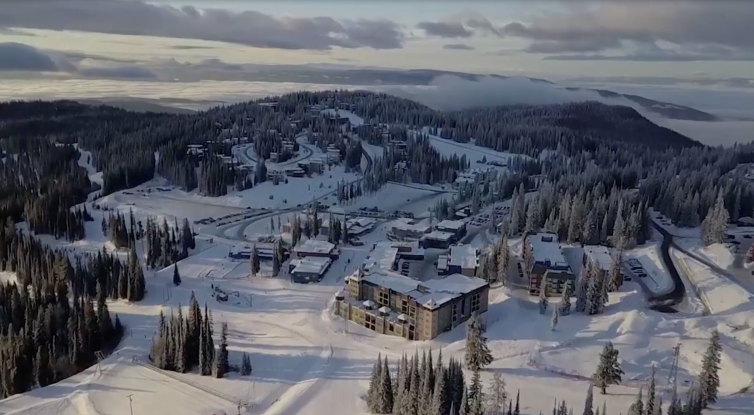 Big White Ski Resort is only 60 km, or about an hour, from Downtown Kelowna with an expected opening date of November 22, 2018. This season, visitors will get to enjoy some major upgrades at the resort. In the last year, Big White has spent close to $10 million dollars on a new chairlift, a new bridge, and more. For those of you who are familiar with the resort, you may have taken the old Triple Powder Chair that was running since 1979. This chair has now been replaced by a new Quad Chair that will give skiers and boarders a smoother and faster ride up the mountain. A million dollars has also been invested into a new bridge and tunnel that connects the upper and lower slopes. New staff accommodation on the mountain will also help create more beds for both locals and visitors. With an average of 750 cm of snow every season, you can count on dry and plentiful powder when you visit. “We get the storms from the north and we get the storms from the south,” said Ballingall. 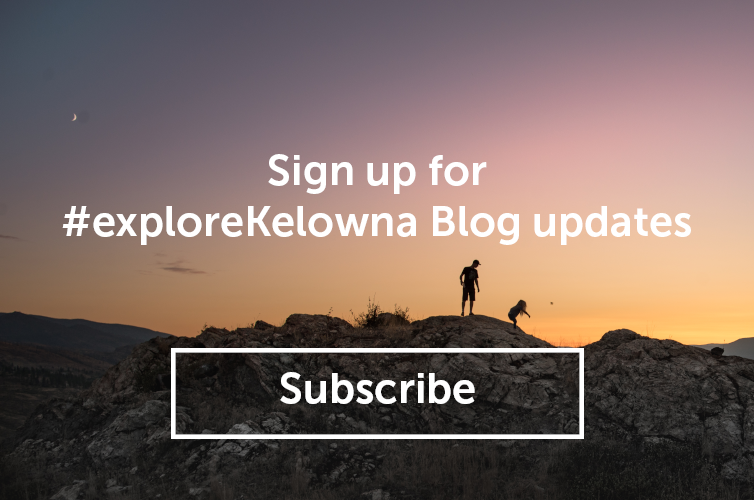 The abundance of champagne powder is true - because the Okanagan is located in the BC Interior, the snow that falls inland is often fluffier thanks to the cooler temperatures compared to coastal climates. This translates to a higher snow to water ratio and more feathery ski runs at your feet after a storm. Can’t get enough snow? 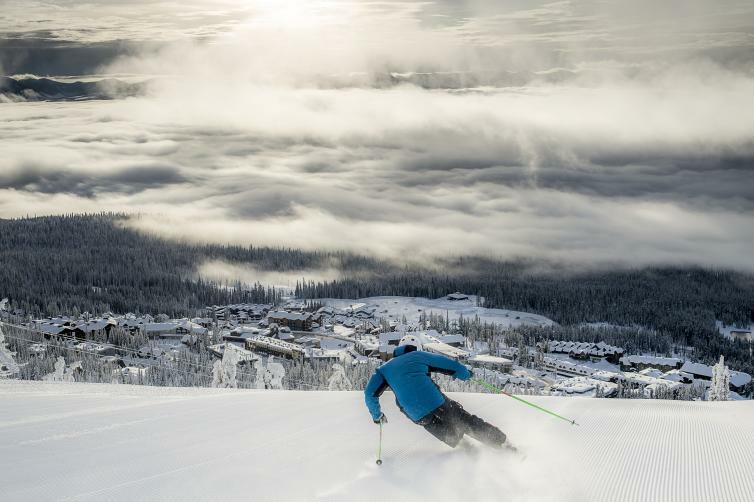 Serious winter sports enthusiasts can also head over SilverStar Mountain Resort, another mountain that is about an hour’s drive from Kelowna. 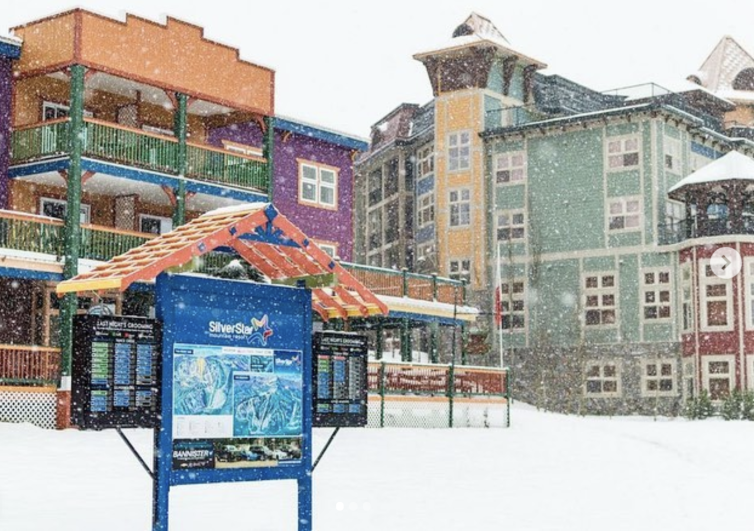 SilverStar boasts a new gondola that opened in July 2018 and will be operating for its first winter season this year. In addition to quicker access to the summit - less than 5 minutes from the village to the peak - this new ride will give visitors an improved experience. 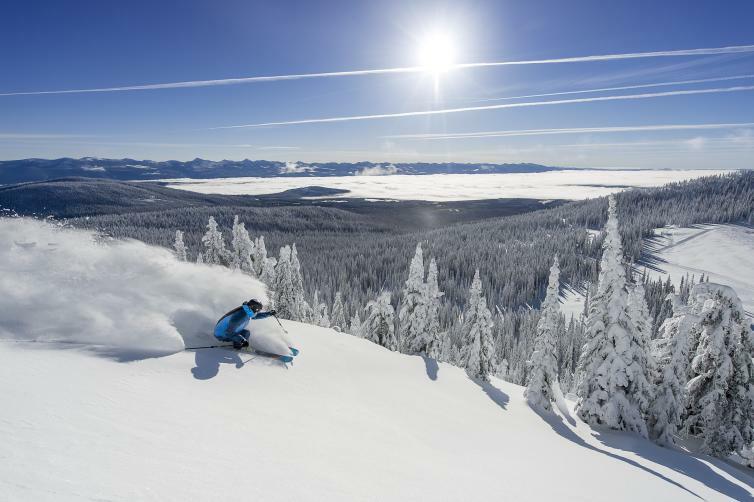 More snow is on the way so if you haven’t booked your ski trip for this upcoming season already, check out the availability of accommodations soon before they fill up!